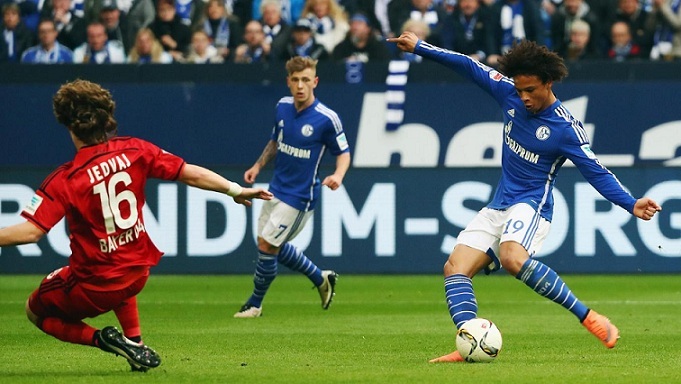 Premier league side Manchester City have completed the signing of attacking midfielder Leroy Sane from Schalke 04. The German international has agreed a five year deal to become Guardiola's fourth signing of the summer transfer window, after Ilkay Gundogan, Nolito and Oleksandr Zinchenko. 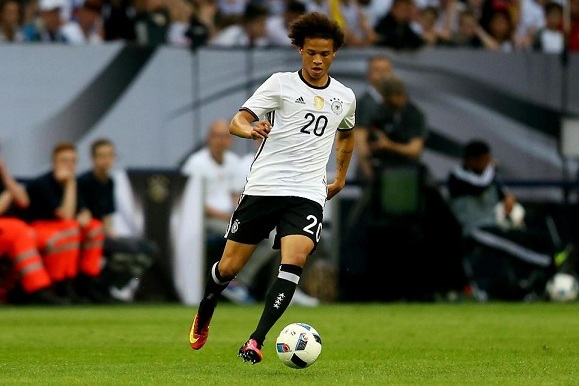 Leroy Sane, who was part of the Germany's UEFA Euro 2016 squad, explained that the influence of Pep Guardiola was one of the key factor why he moved to the Premier League side. "I feel really good, I’m happy to be here and happy that it has all worked out," he said "Now I can settle in here and play for Manchester City."